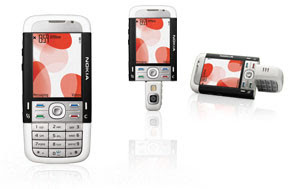 Nokia's new phone, to be claimed asNokia Xpressmusic with latest rumor involving the Nokia 5700 model as part of Nokia XpressMusic. 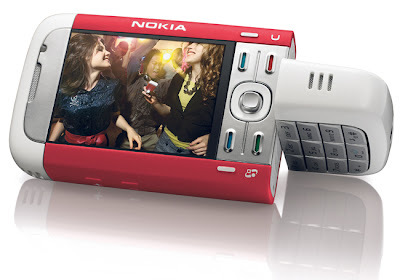 Apparently, this model will combine Nokia 5300 with twisting Nokia 3250 to get a new XpressMusic mobile phone. I can't wait to see the model appear, if the rumour is true. Since this is just a rumour and far from official, I've got no word on pricing or release date but given the rather professional-looking stylized graphic here seemingly advertising the aforementioned model, our money is on it being real. 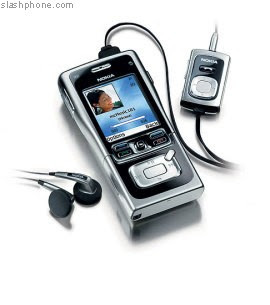 Residents of Rumorville claim that Nokia will be launching a new music phone in the near future that is inspired of the Nokia mobile phone 5300 and Nokia 3250's designs. 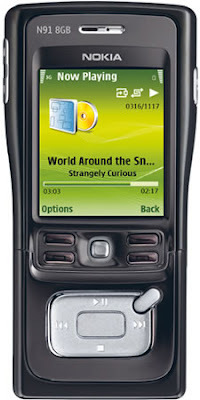 Most probably known as the Nokia 5700, the top half consists of the design of Nokia 5300 XpressMusic, while the bottom half features the unique twisting design that is found on the Nokia 3250. 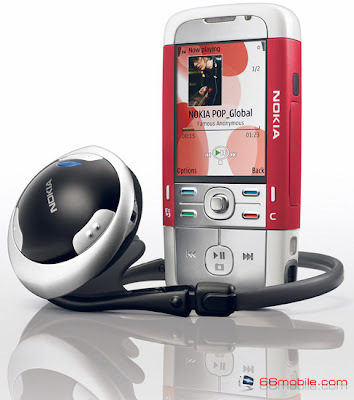 According to the Nokia 5700 UAProfile, the Nokia 5700 is indeed exist and will be running S60 3rd Edition Feature Pack 1.It is maybe some of Nokia strategies against new Sony Erricsson Walkman's arrival like Symbian Walkman phone Sony Erricsson W880, W888 and W610. 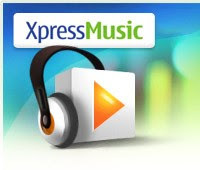 Look at the picture sketch, phone you'll see a media playback/camera button in the middle of the bottom portion. 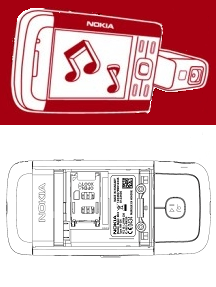 Closer inspection of the drawing shows a separation between the bottom portion and the top, allowing for a twisting like Nokia 3250 special designl. 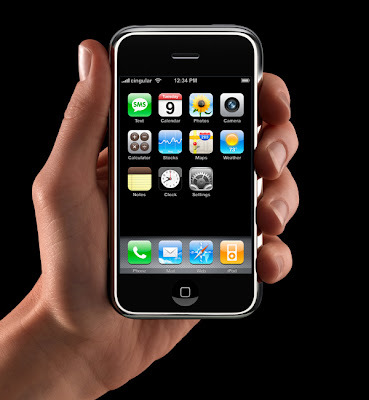 Also, on the sides of this bottom portion is an indention for a camera, similar to the 3250. 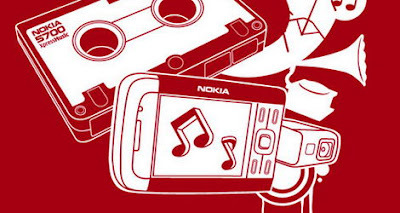 Will this new phone give a revolution on Nokia XpressMusic? No clue as to whether it's S60 or S40, but it does have Quad-band GSM (finally becoming somewhat of a standard), EDGE, Bluetooth, and WCDMA (3G), though only one band. 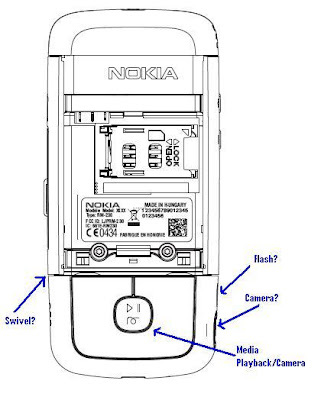 Battery is the BP-5M (some said battery that use on Nokia N95).